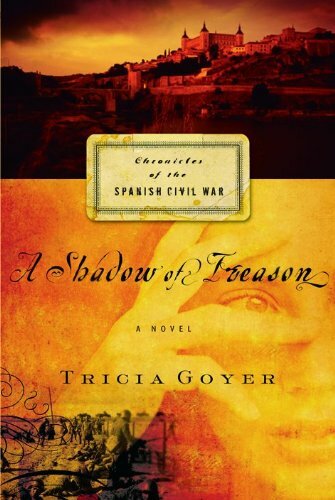 Battles heat up... not only those being waged by the soldiers on both sides fighting for Spain, but in the hearts and minds of the men and women who must sacrifice more than their dreams in order to save the lives of their loved ones. 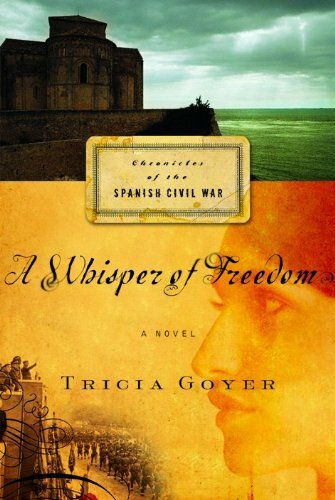 In this meticulously researched novel, brave and idealistic Sophie, Philip, Jose, and Deion realize their only hope for freedom is escaping Spain’s borders. 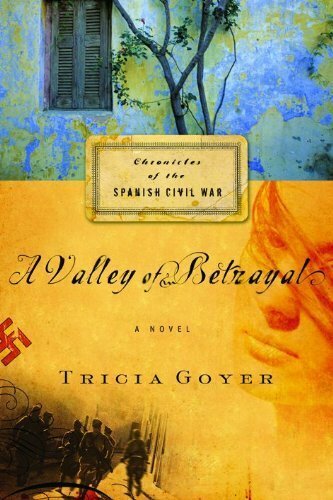 By continuing the story of this band of volunteers during the Spanish Civil War, A Whisper of Freedom proves that courage and commitment don’t always result in outward victory. But there are whispers of hope and freedom that resonate through even the darkest night.